Wondering about whether LASIK or some other vision correction procedure is right for you? If you're tired of glasses or contacts, you're probably considering corrective eye surgery and thinking about your options. The sections below may help you sort through your choices. Do you wonder what it means to be farsighted or nearsighted? Confused about those numbers on your prescription form? Read up on the mechanics of the eye. Lasik, LASEK, PRK - Which Procedure Is Right For Me? Lasik is probably the most talked about vision correction procedure, but it is not the only one. Check out the sections on laser eye surgery to get an idea of what your choices may be. Choosing the right Lasik surgeon can seem like an overwhelming task. Please see our section on Choosing a Eye Doctor and Tough Questions to ask your surgeon to help you make these decisions. Only At Gulani Vision Institute? 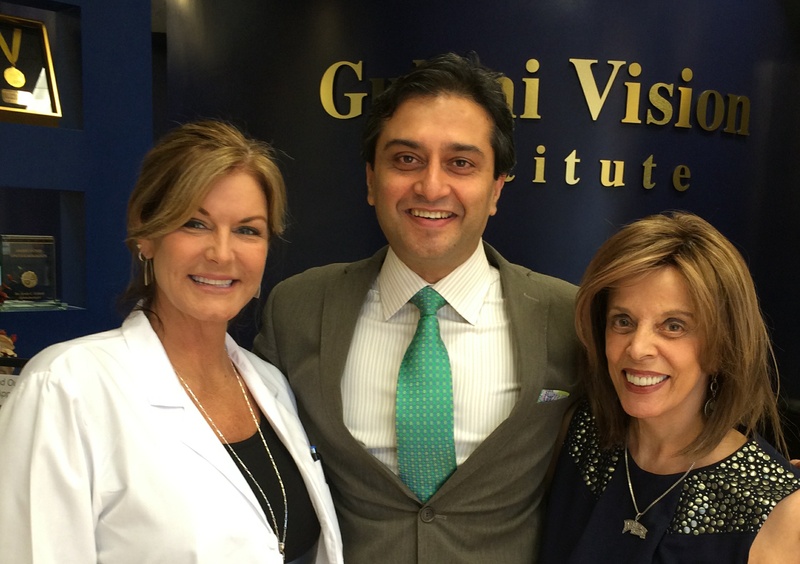 Discover the Gulani Vision and see what our patients are saying about us. I'm Ready To Do It. What Can I Expect? Want a shortcut to all the questions and answers on Lasik? Our Lasik FAQs give you the straight story. At Gulani Vision Institute, we can provide you with some payment and financing options.